Back in April, it was announced that Kobe Bryant, and rightfully so, would be the cover athlete for the NBA2K17 Legend Edition. 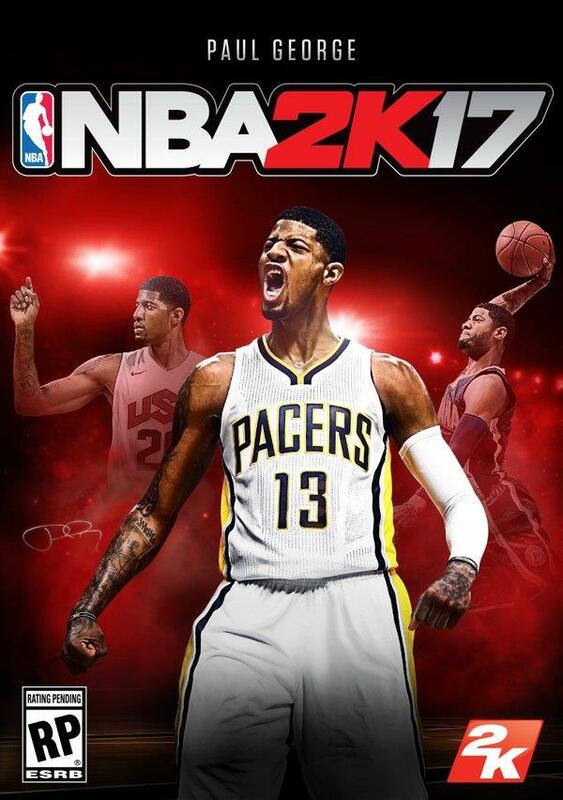 Just about ago, the NBA2K twitter feed tweeted out that the player that will grace the regular edition cover of NBA2K17 will be none other than Paul George of the Indiana Pacers. If you aren’t familiar with George, let’s just say that the man loves defense and has been a three-time NBA All-Star and has steadily improved into the top echelon of players in the league. Feel free to check out his bio and stats at NBA.com, but see below for his cover artwork for the upcoming NBA2K17.